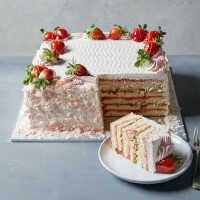 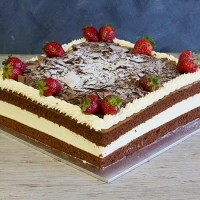 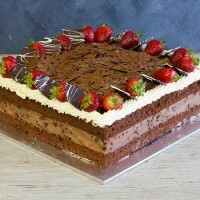 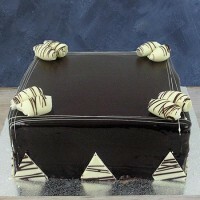 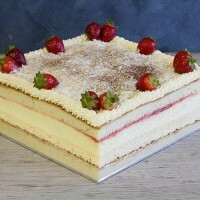 Feed the masses with a party sized cake from Ferguson Plarre Bakehouses. 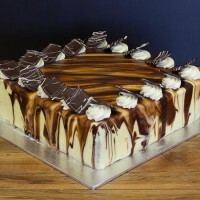 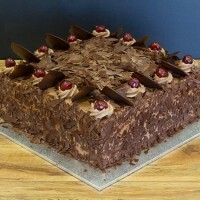 No matter how big the party, or how many people you are looking to feed, Ferguson Plarre Bakehouses has the cake for you. 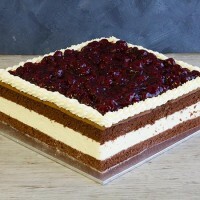 With party sized cakes like Black Forest, Sponge on the Run, Cherries on the Run, Chocolate Mousse & Chocolate Ganache cakes you'll be the toast of the party.